IT could’ve been a cement foundation, or merely an upturned horse trough. Whatever it was, impossible as it was to budge and thus determine, it stood as a remnant of a beautiful story. This is Trenton, a striking property a few miles off the bustling highway between Dubbo and Gilgandra and now home to husband and wife Michael and Alex Hicks and their free range Berkshire sows. Michael and Alex Hicks run a small farm on the Western Plains of NSW near Eumangerie where the original Cooee marchers asked the farmer in 1915 for permission to cross the farm. Michael is searching his paddocks for the old homestead, inspired by a story of sowing and reaping that goes beyond farming. One hundred years ago there were no pigs on Trenton, but a wheat crop that was defying a decade-long drought and painting the property, which belonged to Joe Taylor, in golden hues. Just before lunch on October 12, 1915, a band of tired men walked up the gravel path and knocked on Joe’s door with an odd request — a short cut across his fields to save a few hours of walking. The farmer allowed them to cross the farm knowing there would be substantial damage to his crops. That night, after the marchers had departed, the ten year old drought broke, bringing rain to the region. 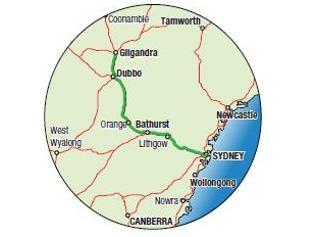 It was the Cooee Marchers, just days into their journey from Gilgandra to Sydney. Mr Taylor cut a hole in his fence and pointed the marchers across his wheat. “Drive straight across it,’’ he told them. Said luck soon arrived — that very afternoon. 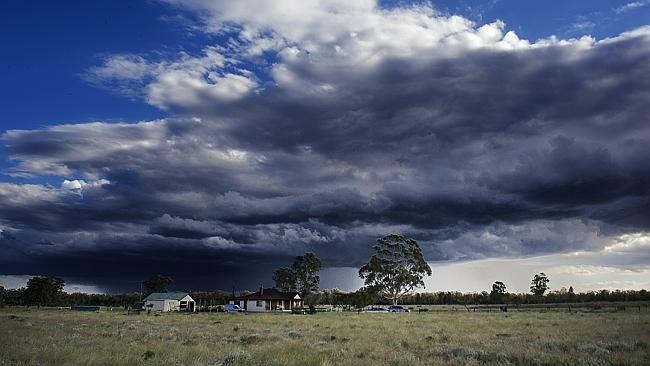 Michael and Alex Hicks run a small farm on the Western Plains of NSW near Eumangerie. 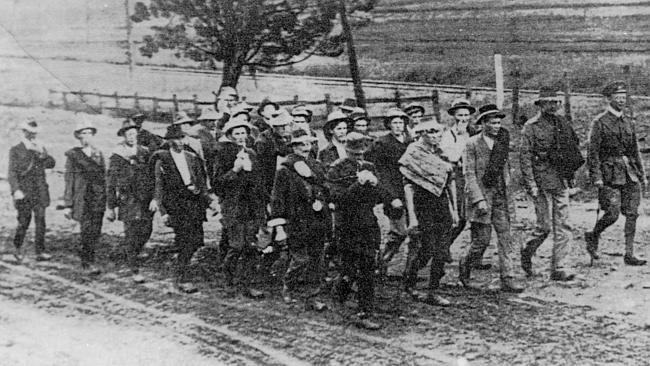 “Heavy clouds came up, a storm burst upon us and we marched the last two miles in pouring rain,’’ one of the marchers wrote in the Farmer & Settler. The drought had broken. Michael Hicks is not at all surprised by the story. That’s just the way cockies are in these parts. Generous to the extreme. “It’s a bloody good story. I’ve grown up on the land so it is not strange. You rely on your neighbours,’’ he said. 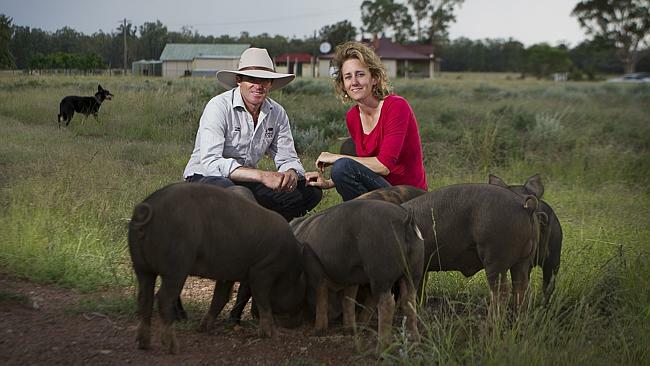 The Hicks are five months into a free-range pork venture, Extraordinary Pork, which is capitalising on the growing interest in direct marketing. He’s hoping Joe Taylor’s luck rubs off on him.